Can a blog serve a significant role in your creative life? Could it help you to launch a new career, connect with a community, keep up your motivation? And how does that blog change once you’ve found success as a designer, author, or teacher? These are the question we’re exploring on today’s episode of the podcast. 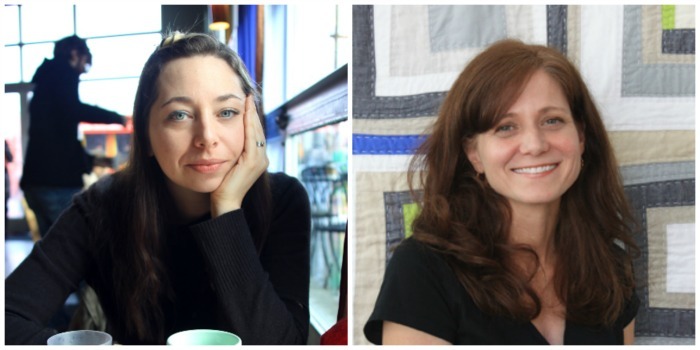 My guests are two long-time bloggers, Amy Karol and Ellen Luckett Baker, both of whom have creative careers that are rooted in their blogs. Amy Karol has been blogging at AngryChicken since 2005. 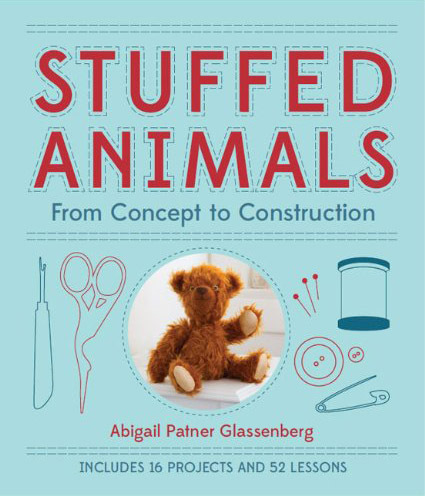 She’s the author of two sewing books. 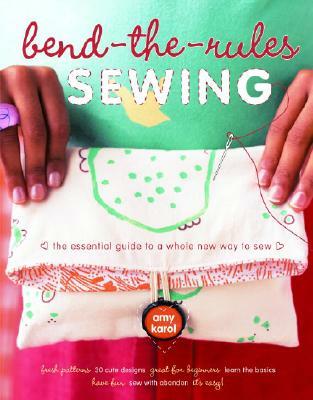 Bend-the-Rules Sewing came out in 2007 and is now in its fourth printing (that’s amazing for a craft book!). Bend the Rules with Fabric was published in 2009. Both are with Potter Craft. Amy teaches several video classes on CreativeBug (if you don’t know Amy, I highly suggest watching her CreativeBug bio video) and she sells her artwork and a natural skincare line in her Etsy shop. She lives in Portland, Oregon with her husband and three daughters. 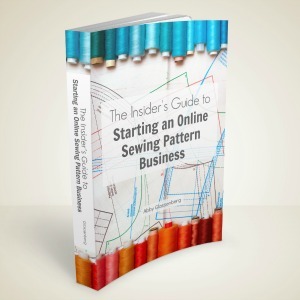 Amy’s first book, Bend-the-Rules-Sewing, is in its fourth printing. 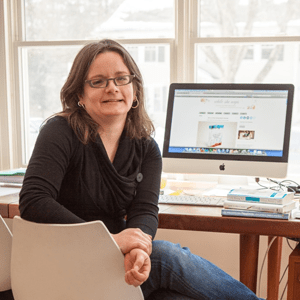 Ellen Luckett Baker began blogging at The Long Thread in 2007. She’s also the author of two books. 1, 2, 3 Sew and 1, 2, 3 Quilt were published by Chronicle in 2011 and 2013. 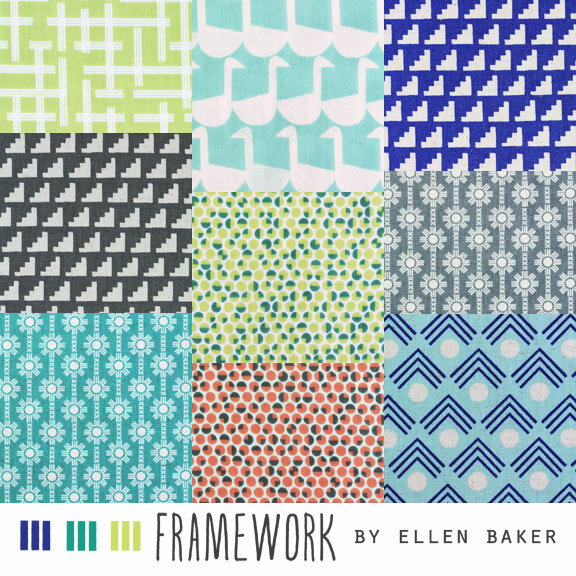 Ellen is a fabric designer for the Japanese company, Kokka. She lives in Atlanta with her husband and two daughters. Ellen’s newest collection for Kokka. The role blogging has played in developing our creativity and in building community. How has the presence of other social media channels, like Twitter and Instagram, has effected blogging. How blogging changes once the hobby you began with becomes your career, and how to hang in there (or not) as life shifts. And, of course, we recommend great stuff we’re enjoying right now. 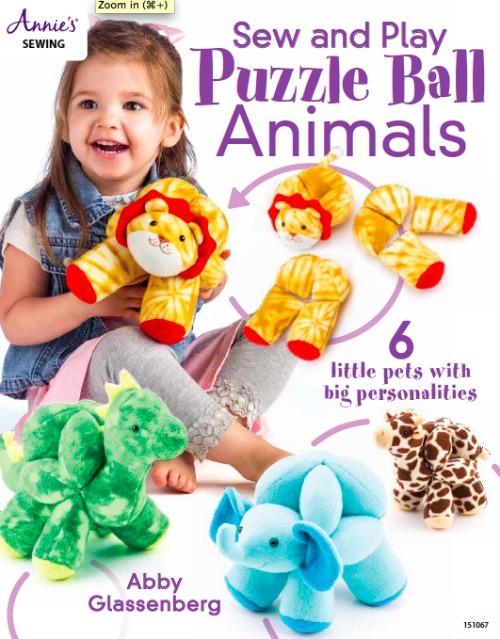 April Fool’s Day posts (how to make a perfectly white egg, toy-let toy box from a toilet seat, “string” bikini for Barbie, and my favorite of all time, the husband cozy. You can listen to the show right here by clicking the traingle below, or download it from iTunes and listen on the go. If you enjoy the show, tell a friend about it or leave a review on iTunes (here’s how). 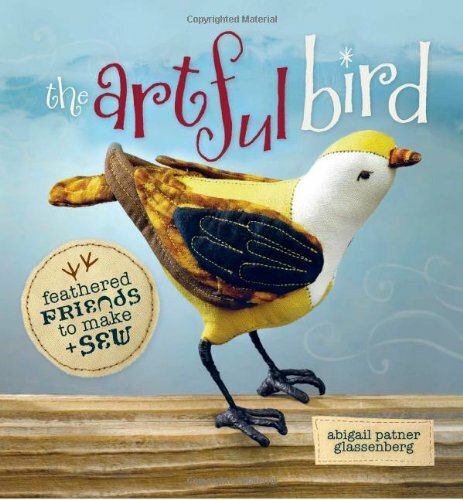 Really enjoyed this one Abby!! Such a great discussion. I love how many people have followed Amy since “the beginning” — it’s neat to hear our common stories too, like the “I started blogging when I was home with kids” story we hear over and over. It connects us and gives us a common history. Love Ellen too — I’ve enjoyed the handful of conversations I’ve had with her in Atlanta and at QMs. She’s a great person and always has such neat (and honest) perspectives. Thanks, Rae. I agree that there’s something really special about following a blogger from their first few posts. That’s something I especially love about the relationships we develop through our blogs. Just listened while sewing and my kids were occupied with watching Harry Potter – blissful afternoon. I loved hearing from two of my personal favorite bloggers. They are just what I envisioned them being like – funny how that happens. Love the freedom both Amy & Ellen share. As an older sewer and quilter and at 60 now it is so fun to hear how younger ladies talk about quilting and sewing. But I homeschooled for the past 35+ years. Great to know that the next generation of ladies have a wonderful view of life . But I love Amy view on life. I am older and have not been on a blogs much but love this blog. Episode #31. As from now I will be checking out all of your blogs. I love the brush pens are wonderful!!!! My son have been using them for years. I love them for so many items I total agree Amy!!!! Thank you so much for listening to the show, Debra! I’m so glad you enjoyed this episode. Just catching up on your podcasts while I’m in bed with flu, they’re great company! I too started my blog in 2005 while my kids were young but never seemed to discover yours, Ellen’s and Amy’s till now, maybe because I’m in the UK and my blogging community were mostly art quilters. Totally agree about boys and clothes, I have 3 boys (well, they’re 22 , 20 and 18 now) and they just put on whatever was nearest!